Museum of Contemporary Art (MOCA) in downtown Los Angeles, California. Credit: Minnaert/Wikimedia Commons. Japanese architect Arata Isozaki has won the 2019 Pritzker Prize. That’s like the Nobel Prize for architects. Isozaki is 87 years old. His buildings are all over the world. 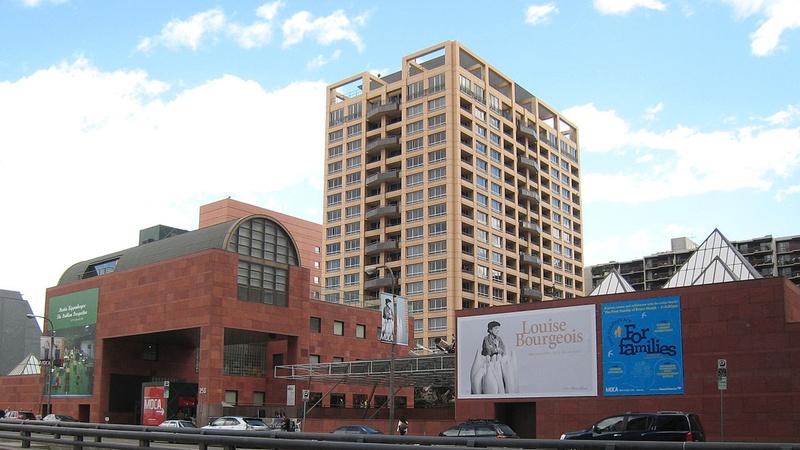 In L.A., he designed the MOCA building on Grand Avenue.